***Office space with a separate entrance*** Perched on a coveted lot, this magnificent home offers craftsman luxury, customized to perfection with stunning design details. 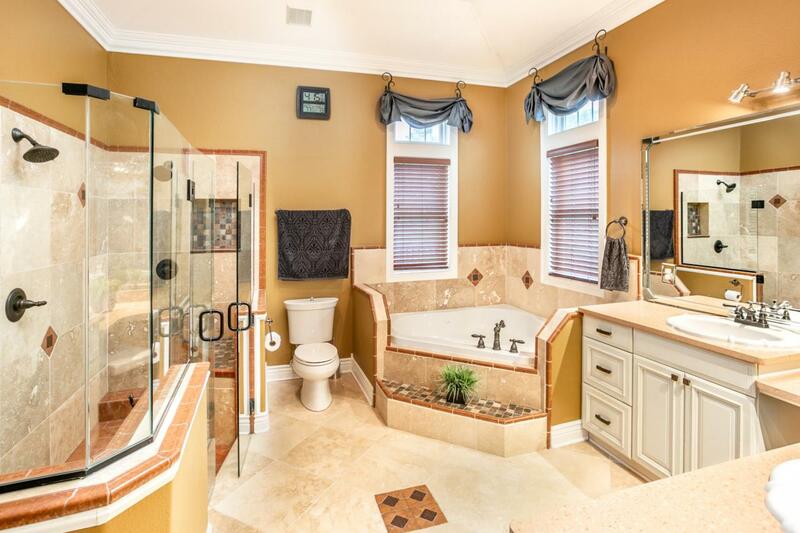 Lovingly maintained, find five bedrooms, two and a half baths and exquisite, premium finishes and fixtures throughout. The interior features a unique, sophisticated style accentuated by hardwood and travertine flooring, crown molding, oversized windows and lofty ceilings, while still maintaining the comfort and functionality of each space. 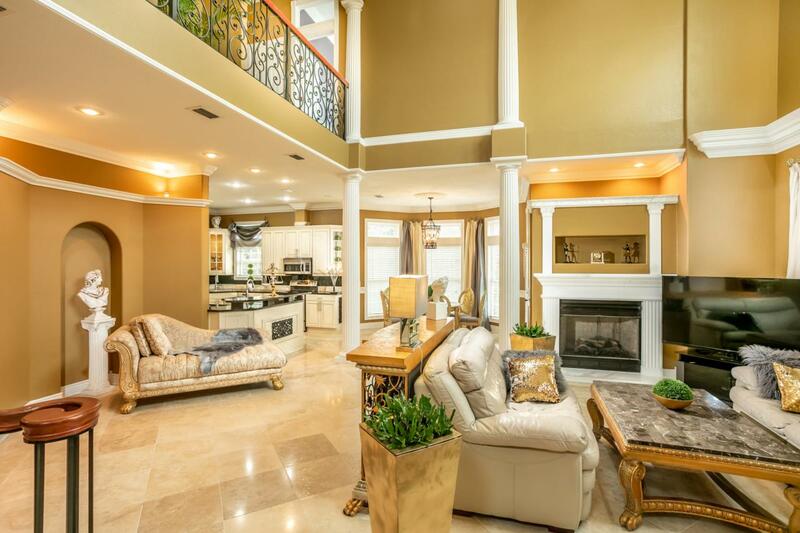 The main living area boasts a bright, open concept with a grand second story overlook and ambient designer lighting. 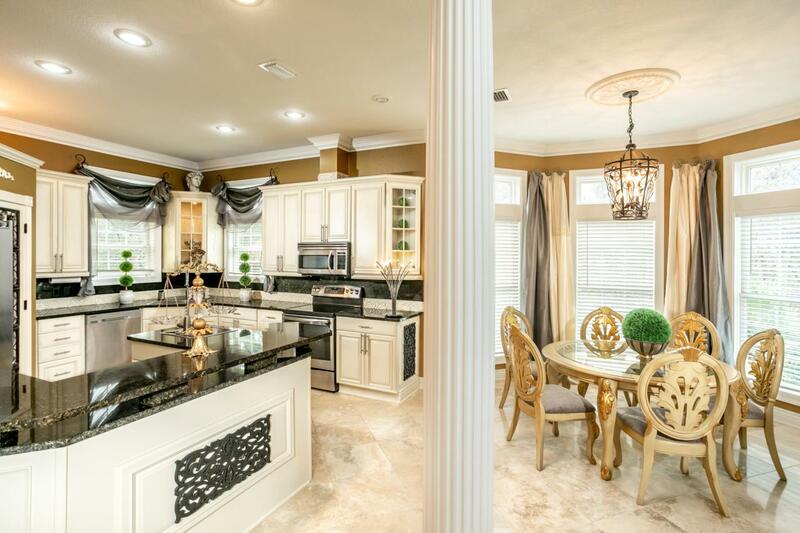 Enjoy a magnificent Chef's kitchen complete with stainless steel appliances, generous cabinet storage, granite countertops, two sinks and convenient breakfast bar.